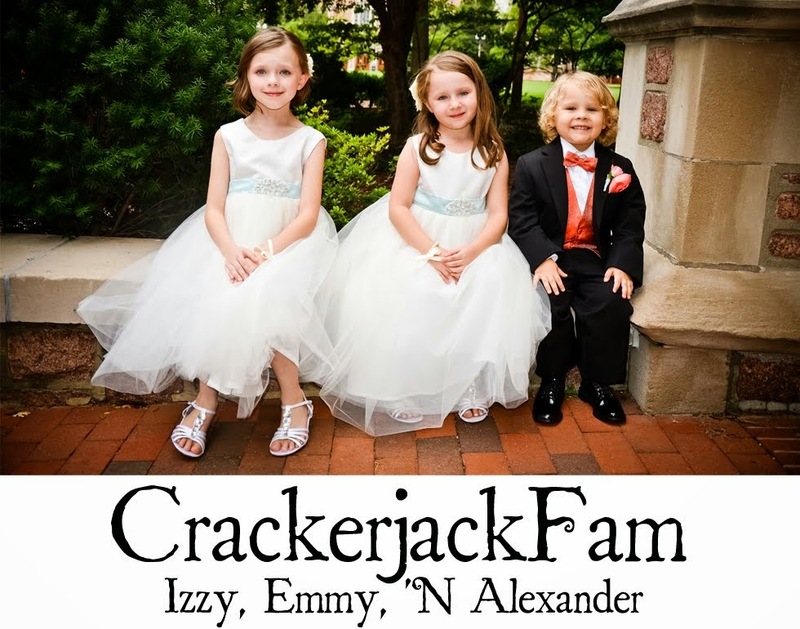 Izzy, Emmy 'N Alexander: Kix Cereal | Kid Tested, Mother Approved | Review and Giveaway! Kix Cereal | Kid Tested, Mother Approved | Review and Giveaway! With school, came the early morning rise and making sure she ate breakfast. Izzy had to eat something before she left and she had a limited amount of time to do so. My children have a hit or miss love for cereal. Sometimes we go through it and sometimes it sits for quite awhile. However, one thing is true, the cereal we buy must all be the same. ha! Cereals with multiple colors, different shapes and added marshmallows are not common in our home. Those above mentioned factors cause chaos. MyBlogSpark and General Mills gave us the opportunity to put Kix on the table. 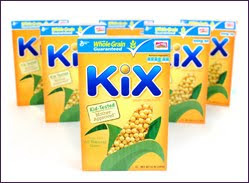 Who doesn't love Kix! They are sweet enough, all the same size and ALL the same color. :) A win-win all around. Having a great cereal on the table also gives Izzy the chance to be a big girl and make her own breakfast. I think she feels empowered when accomplishing something on her own, and making her own bowl of cereal, makes her day. Kix was a big win with The Littles, even Alexander snacks on them. Would you like to try Kix with your family? MyBlogSpark and General Mills have teamed up and are offering one of my lucky readers, 6 Boxes of Kix! To enter, leave a comment telling me your favorite morning cereal. :) Giveaway starts today and a winner will be chosen on Monday, September 19th! Hurry, enter today! My fave morning cereal is Blueberry Morning.